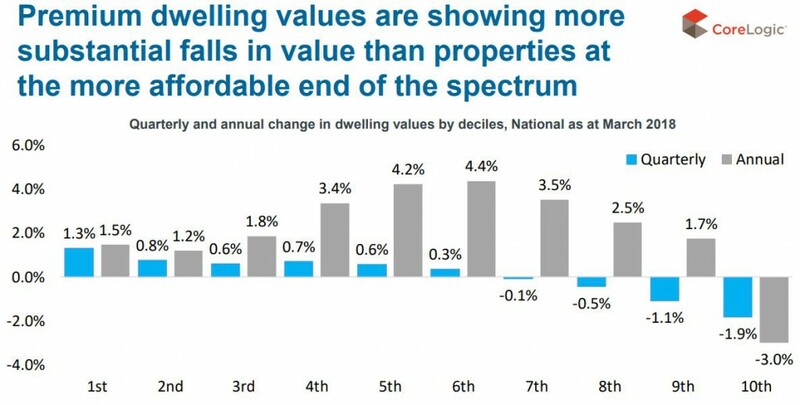 Boy how things have changed in our property markets over the last 12 months. Last year our real estate markets were booming. 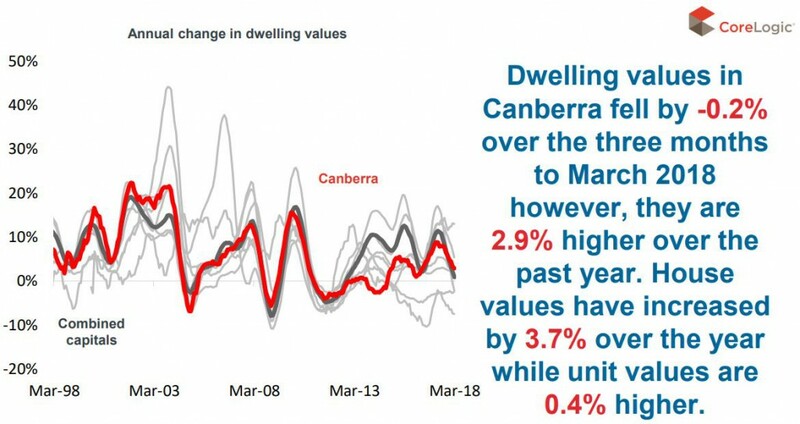 This year, the latest Corelogic figures show how flat our property markets have been, with national dwelling values were unchanged in March. 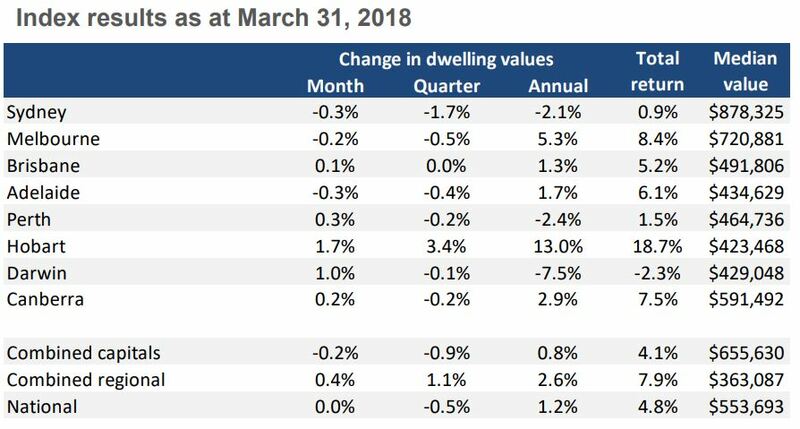 Trends across the March quarter showed that capital city home values were 0.9% lower over the 3 months, while values across the regional markets have tracked 1.1% higher. 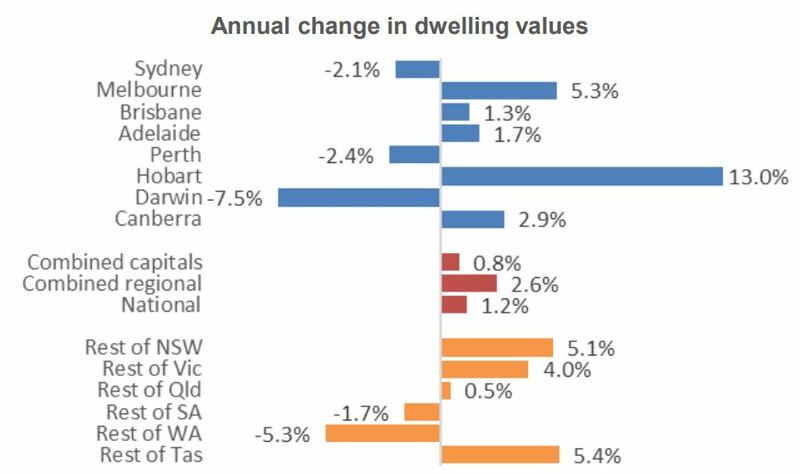 Interestingly the apartment sector across Sydney and Melbourne has shown stronger returns relative to detached housing, a trend that has been evident since mid 2017. 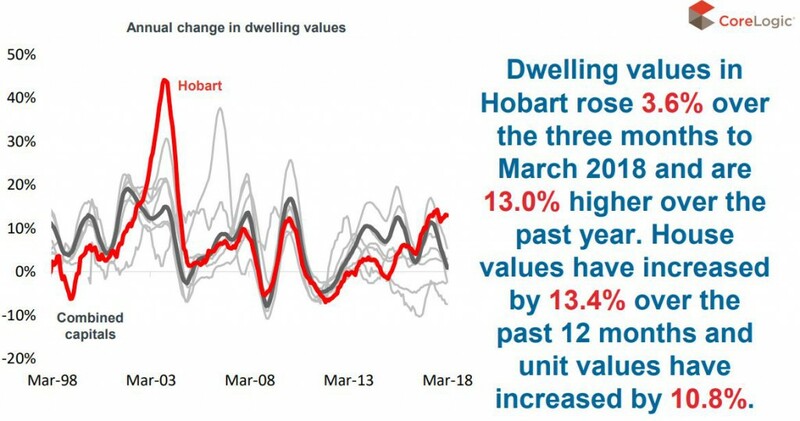 This stronger performance from the apartment sector has been spurred by the surge in first home buyer activity since stamp duty concessions became available in July last year. Of course this doesn’t mean they will make good long term investment locations as some pundits are suggesting. 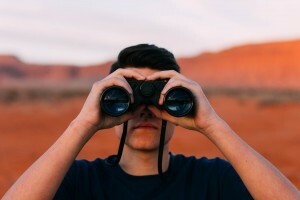 Sure there will be some short term profits in larger regional locations, but it’s just not worth speculating and fighting the big long term trends. The upper end of the market is suffering. 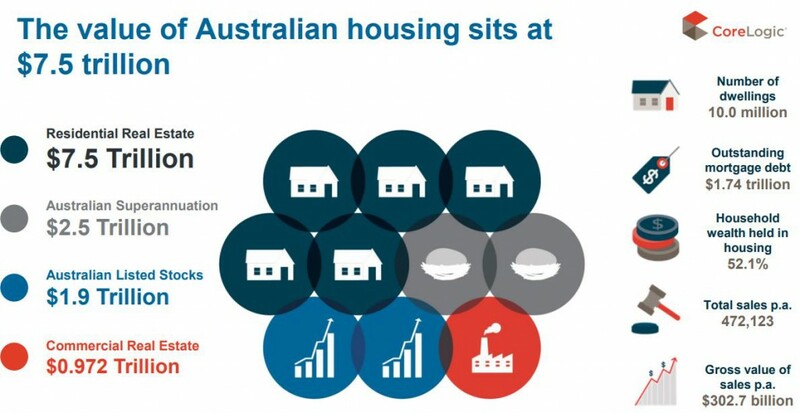 Now …there’s an intersting lesson in those stats – because these properties are being bought by home buyers who are securely employed and well paid, while there are fewer growth drivers for properties in blue collar locations, where wages are hardly going up, thereby causing affordability constraints. 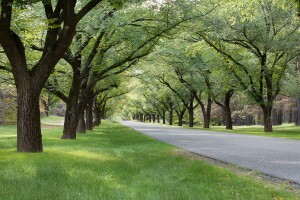 Corelogic estimates the value of all the residential property is around $7.5 trillion dollars. 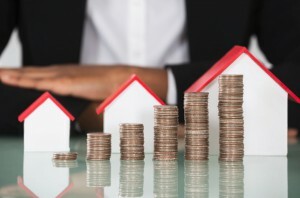 ABA figures suggest the total value of all residential loans is $1.9 trillion. 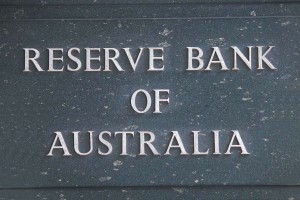 Sure household level of debts have continued to climb over the last year, but with an overall loan to value ration of around 25% it doesn’t seem the Australian property market is at risk, however some investors who have over leveraged to buy the wrong properties are likely to find themselves in trouble down the track. 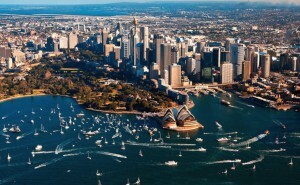 The Sydney property market is down but not out. It’s experiencing a soft landing with all indications that it will pick up in the second half of this year. Strong economic growth and jobs creation. 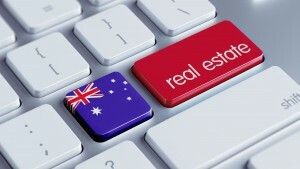 Of course when you talk about “the Sydney property market” you really have to take in to account that it is not a uniform real estate market – some areas will vastly outperform others. While on a macro level capital growth potential is influenced greatly by employment, lifestyle, education and health care, to ensure you purchase the best asset your money can buy you also need to look on a micro level and consider details such as street, position, quality & size. 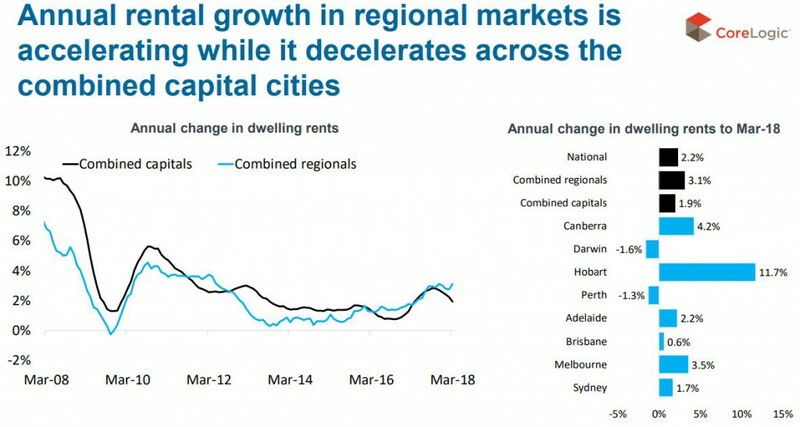 With 40% of our overseas migrants settling in New South Wales, (particularly in Sydney) and Sydney punching above its weight in jobs creation, property price growth will be more consistent in areas closer to the CBD, while growth in regional areas is likely to fall behind due to fewer growth drivers. 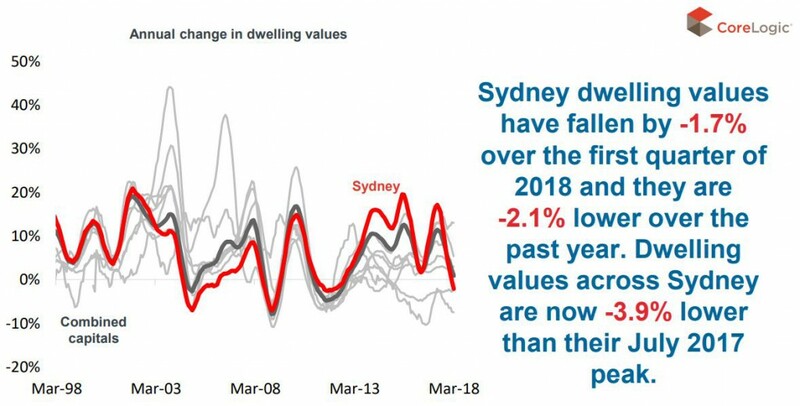 With auction clearances picking up and confidence returning to the market, the value of well located middle ring Sydney properties (especially apartments) are likely to be 3% higher over the year. 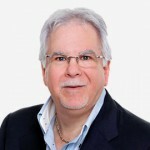 However critical property selection will be more important than ever now. You won’t be able to count on the market doing the heavy lifting any more. 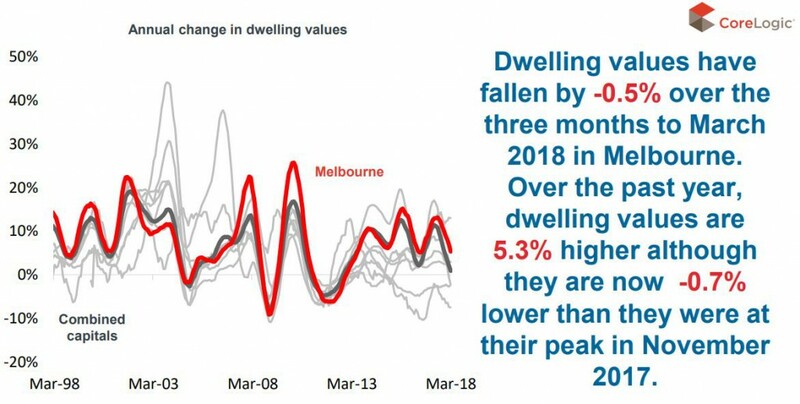 While future capital growth will be a little slower than in the last few years, Melbourne’s property prices will continue to be underpinned by its strong population growth and the influx of 35% of all overseas migrants. 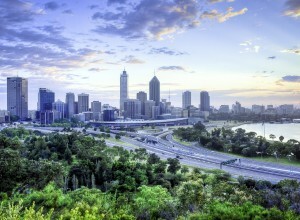 The majority of the Victorian population resides in Melbourne, with approximately 75% of the total state population calling Melbourne, home. As Melbourne residents trade their backyards for balconies and courtyards, villa units with renovation potential and townhouses will make the best investments . 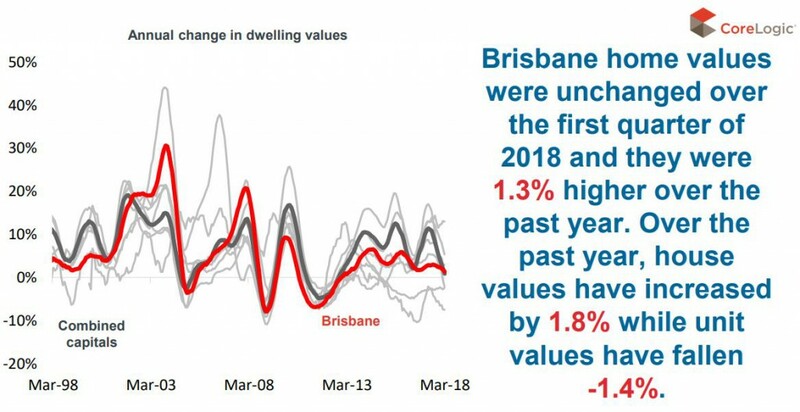 There are good times ahead for Brisbane property. 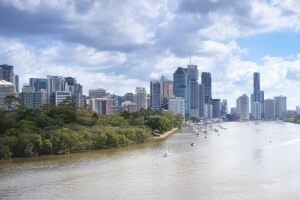 Queensland property has performed admirably over the last decade considering all the headwinds it experienced – things like floods, cyclones, the mining downturn. 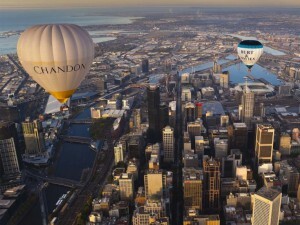 But things are now looking up for Brisbane — it’s finally ready to take it’s turn in the sun. Local affordability and the lifestyle advantages has resulted in strong interstate migration (+17,426 last year) up 50.5% from previous year. 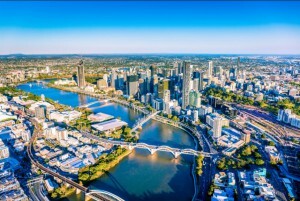 At the same time 12.7 percent of our overseas migrants are settling in Queensland and interest from foreign investors is rising. 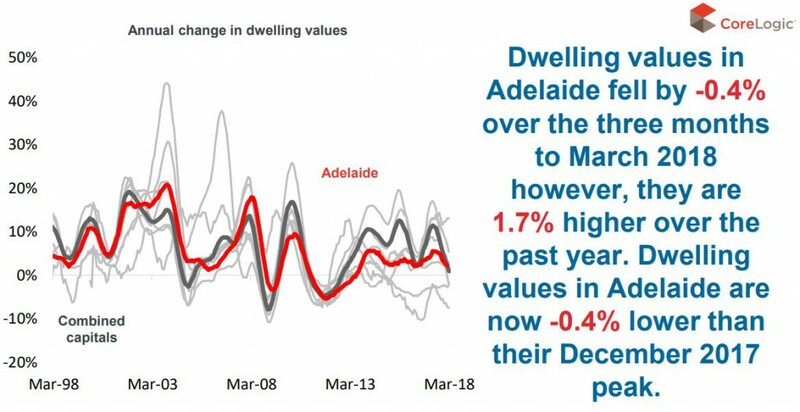 Like the other states, Western Australia’s population trend has a significant impact on the overall performance of the property market. 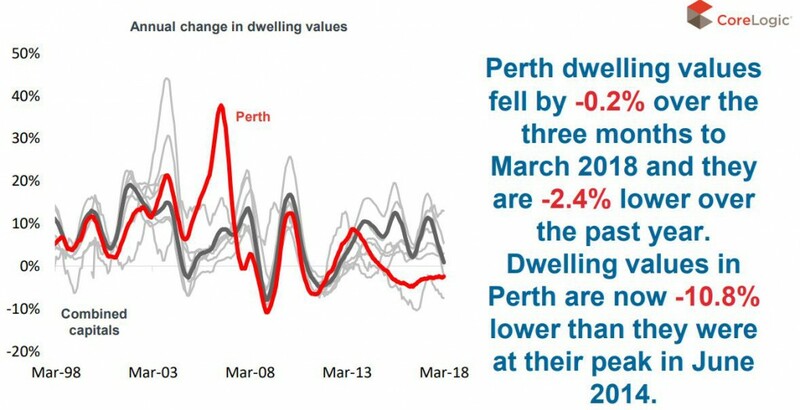 Perth currently has at an unemployment rate of 5.7% which is a 0.7% decrease over the past 12 months and is now only slightly above the national unemployment rate of 5.5%. 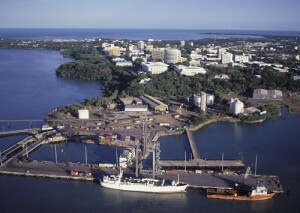 According to Kate Forbes, national director of Property strategy at Metropole, there are few growth drivers for regional Northern Territory, and indeed even looking to the broader Metropolitan region of Darwin doesn’t provide much better reading. 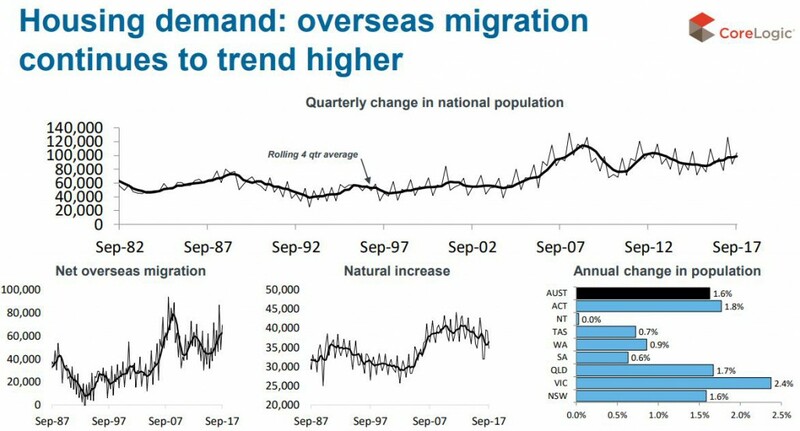 Poor growth and employment prospects have meant that Darwin hasn’t benefited from either internal or international migration and this lacklustre population growth (zero in fact) is unlikely to change soon. 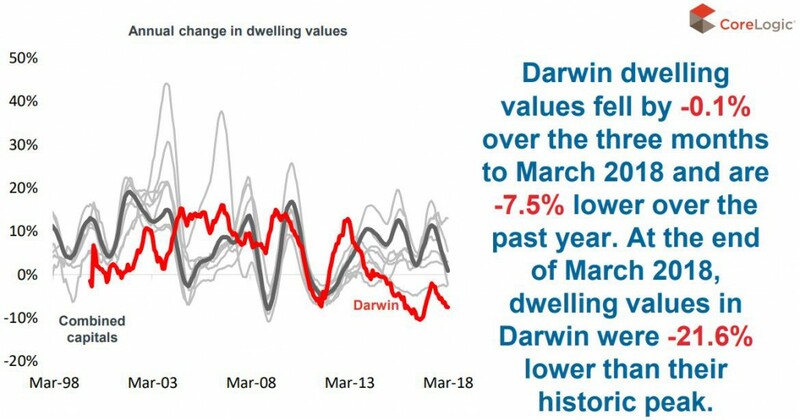 Darwin faces an oversupplied situation currently as a result, with more properties being delivered to the market than are being sought and this will cap any chances of meaningful growth for the short term. 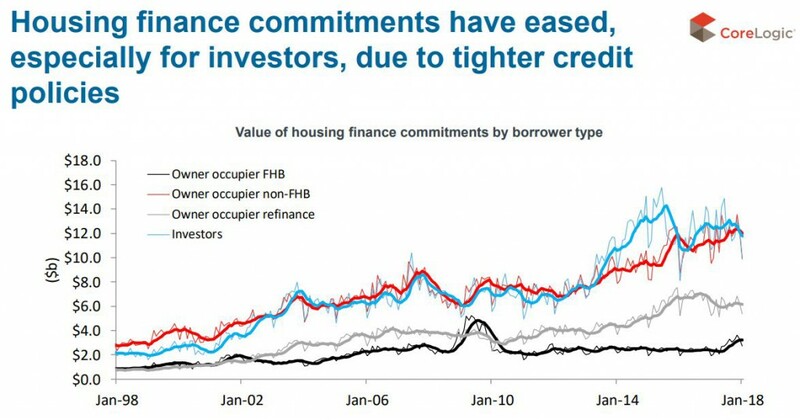 What it does have going for it though, is the best gross yields available in Australia (houses 5.6% and units 6.3%). 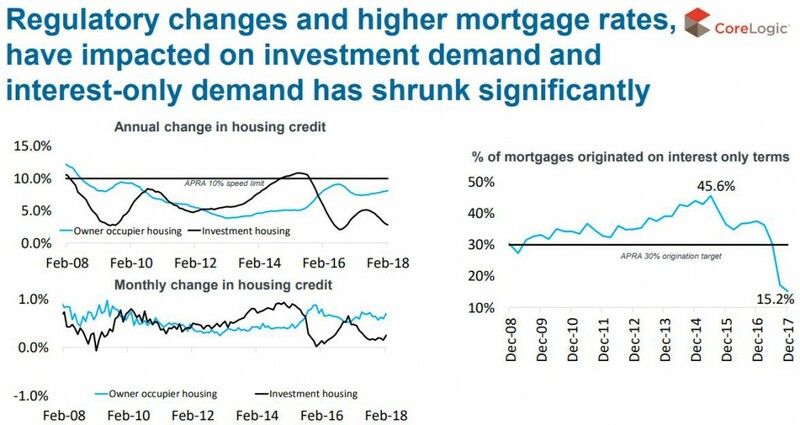 Unfortunately, this is due to dwelling values falling faster than weekly rents and so on balance it wouldn’t be a location we would recommend investing in currently. 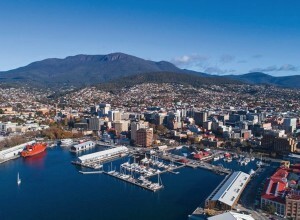 Kate Forbes, national director of Property strategy at Metropole reports that whilst Canberra’s population is relatively small, it’s growing at a rate of 1.8%- second, only to Melbourne’s pace of population growth and this, combined with strong incomes (and employment) has been supportive of the recent capital growth Canberra has experienced. 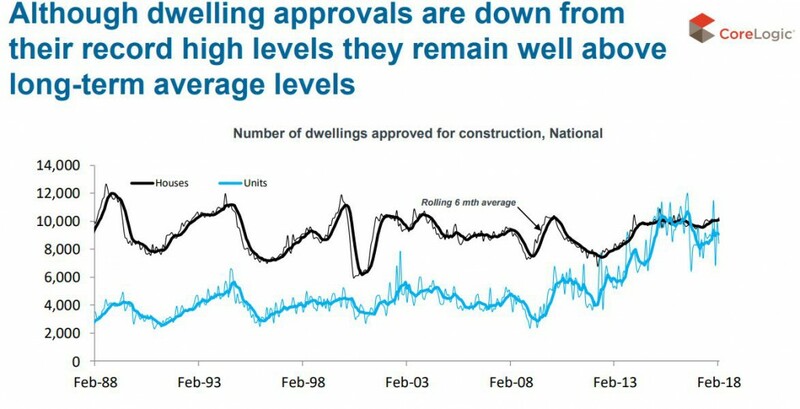 The growth has been quite polarised though, with houses significantly outperforming units. 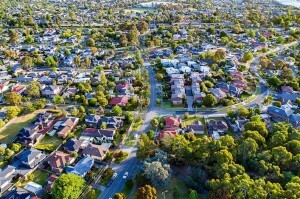 High land tax rates have dampened investor enthusiasm for ACT property as they eat into cashflows despite the rising rents (investors already in the market there are seeking compensation for the higher land taxes). 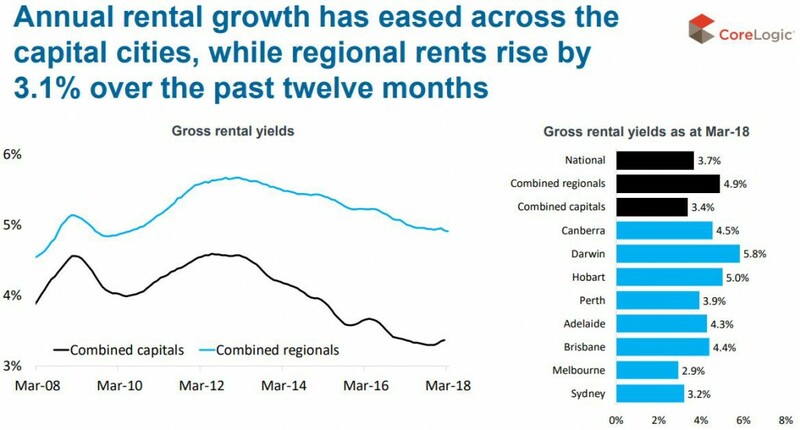 Vacancy rates are low as there are very high levels of demand for rentals, and this points to even higher rents going forward. 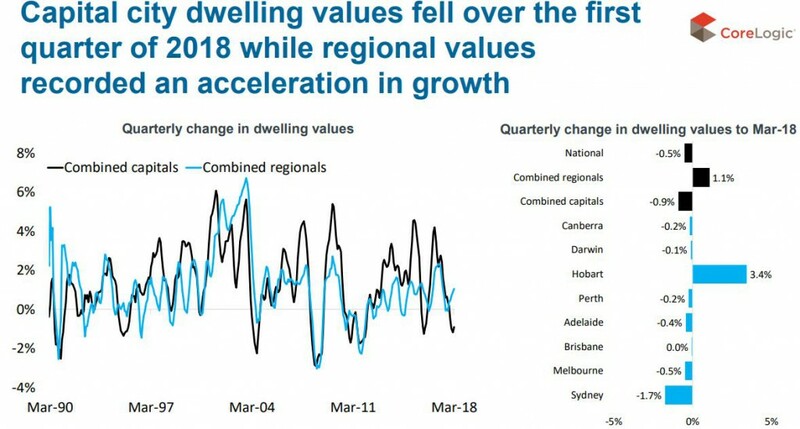 Recently demand has been very strong for outer Northern suburbs as the ripple effect kicks in and families move there choosing it over suburbs closer in due to value for money. 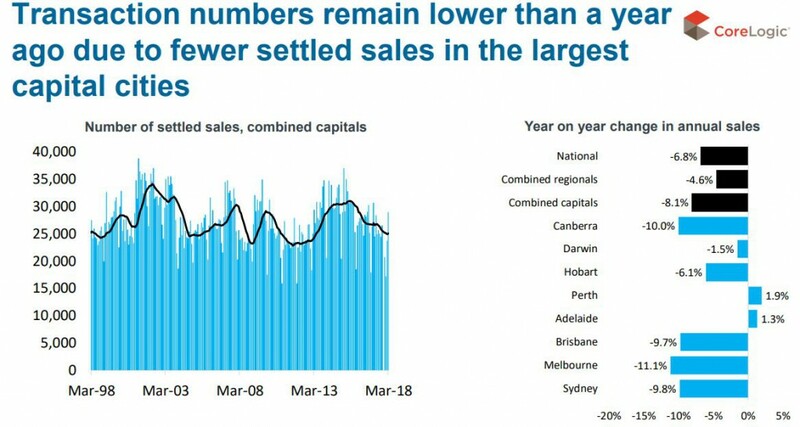 Our quieter markets have translated into fewer property sales with transaction volumes much lower than they were a year ago – down -6.8% nationally with Adelaide and Perth the only capital cities in which sales volumes were higher over the year. 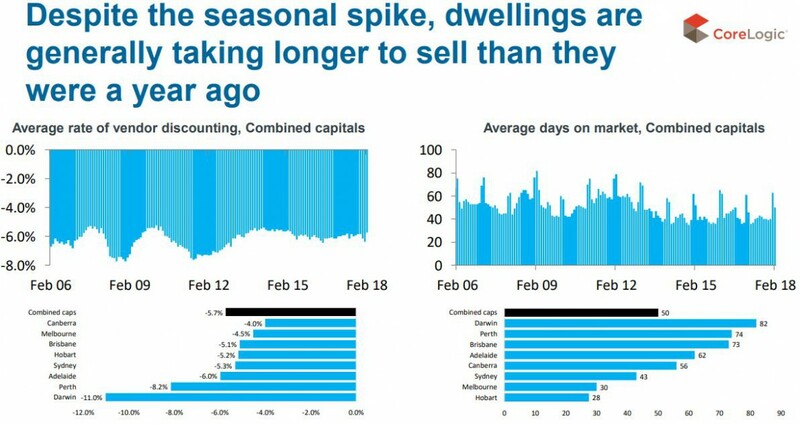 Another sign of our slowing markets is the increased length of time it takes to sell a property. 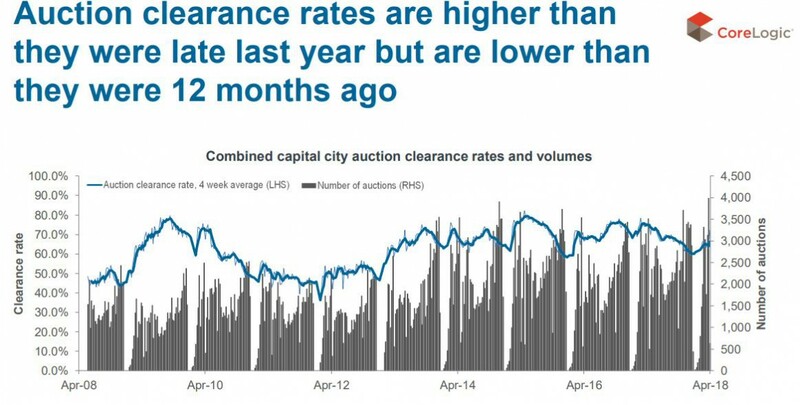 Auction clearance rates are another sign of the depth and strength of our property markets. While clearance rates are don from the boom levels of a year ago, they are picking up as they year goes on, another sign that we are in for a soft landing. 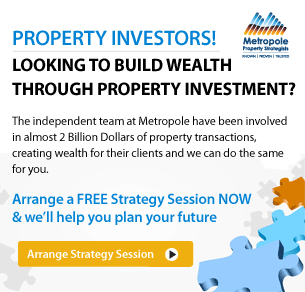 Remember the multi award winning team of property investment strategists at Metropole have no properties to sell, so their advice is unbiased. Whether you are a beginner or a seasoned property investor, we would love to help you formulate an investment strategy or do a review of your existing portfolio, and help you take your property investment to the next level.